(Please note prices are subject to change without notice and can vary from restaurant to restaurant so please check with your local store for current prices and offers). You may not have eaten at Sizzler since you were a kid, but you may have memories of that amazing cheesie toast or over indulging at the dessert bar. While much hasn't changed at Sizzler there are a few things that have changed too. Sizzler is best known for it's all you can eat salad bar which you still find as one of the main items on the Sizzler Menu. On our most recent visit the adult all you can eat salad bar was $27.95 (for dinner 4-9pm) and includes all the salads, pasta, soups and dessert you can eat. 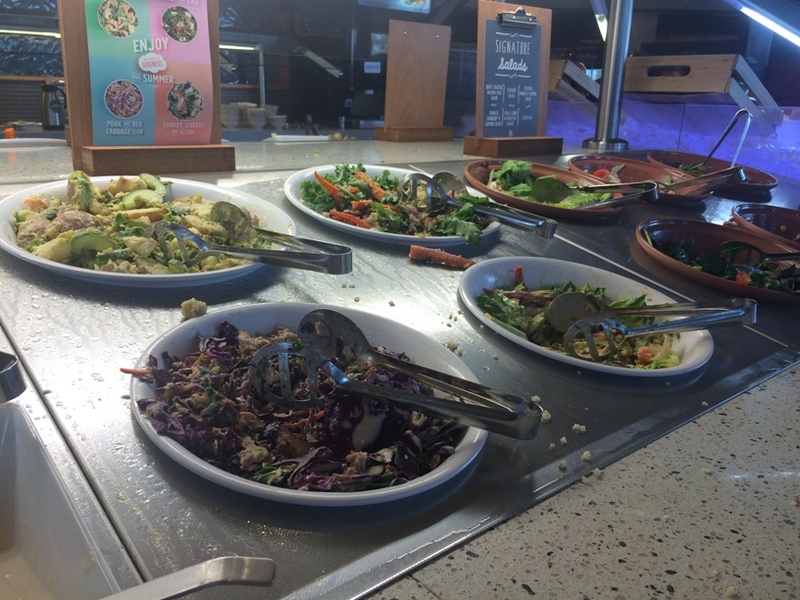 If you want to enjoy the salad bar for a little less, it was only $17.95 at lunch time (11am-4pm), and you can also chose just one visit to the salad bar for just $13.95 at lunch time. Tuesdays you can also enjoy the dinner all you can eat salad bar for just $19.95. (Please note prices are subject to change without notice and can vary from restaurant to restaurant so please check with your local store for current prices and offers). 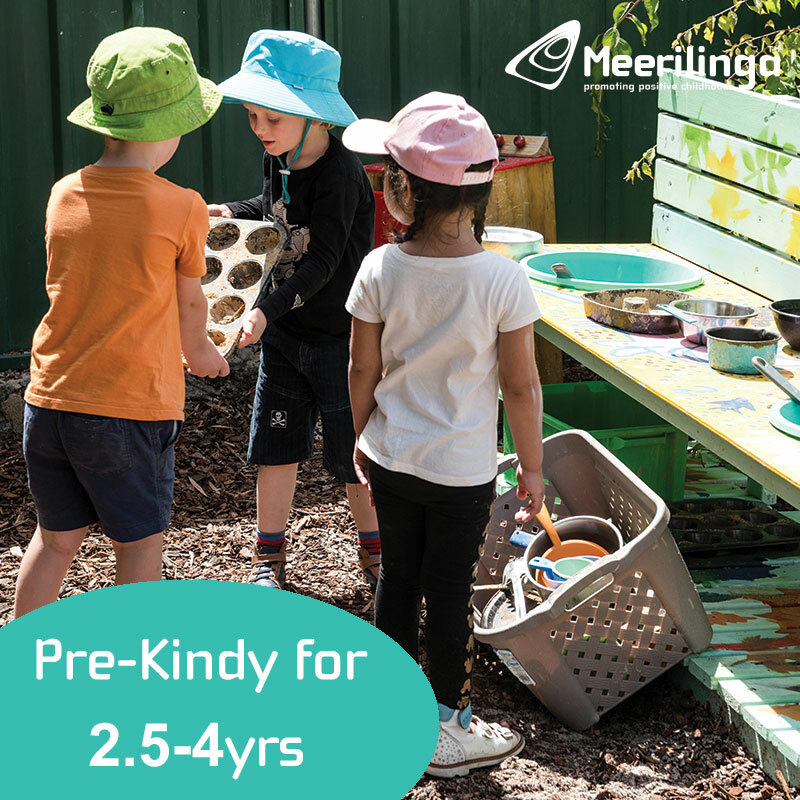 We love the kids all you can eat salad bar pricing, starting from $5.95 for kids 4yrs up to $9.95 for kids 8-12 yrs (under 4's eat free with each adult purchasing the full price salad bar). 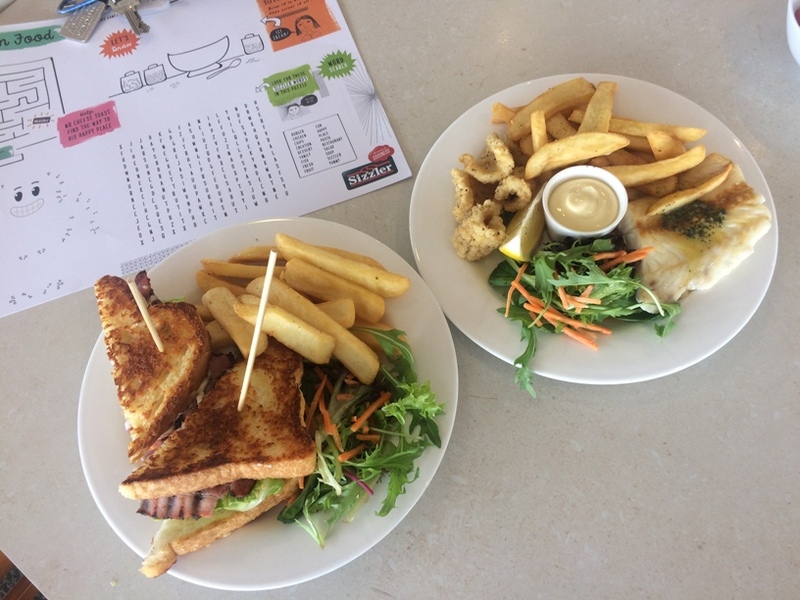 We will often pop into Sizzler before or after a movie (the Innaloo store in the Event Cinemas Complex is our local) to give the kids a treat. Something that may be new to you since your last visit to Sizzler is their lunch meal options. On our last visit we had a choice of three lunch items for just $9.95 each. This is a great affordable option if you don't want to over indulge but still would like something to eat while the kids are making the most of the salad and dessert bar. We also had the option to add the all you can eat salad bar for just $7.95 or a one visit to the salad bar for just $6. You can also purchase drinks individually or choose the endless drinks options for a little bit more. Once again the endless drinks are a little cheaper during lunch time. 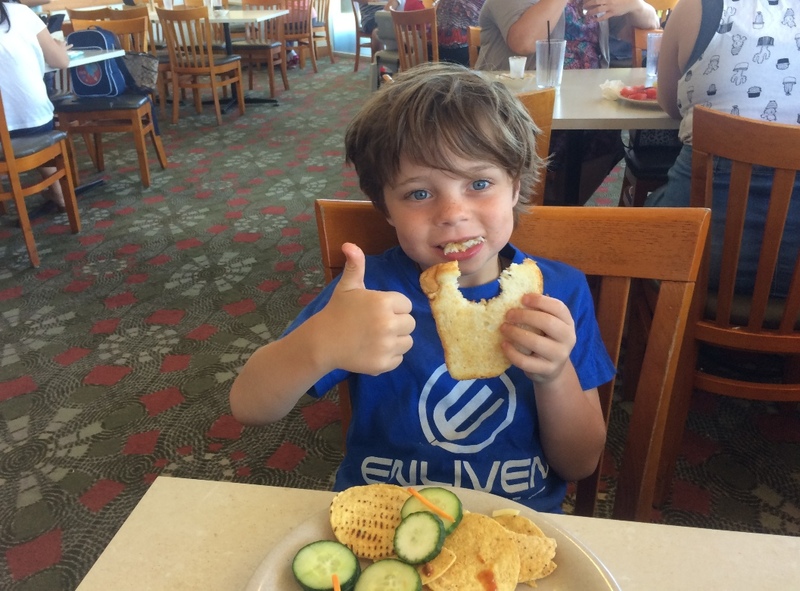 Don't worry one thing hasn't changed about Sizzler, the CHEESIE TOAST! Is still and soft and delicious as ever and each person receives a complimentary piece when they are seated. 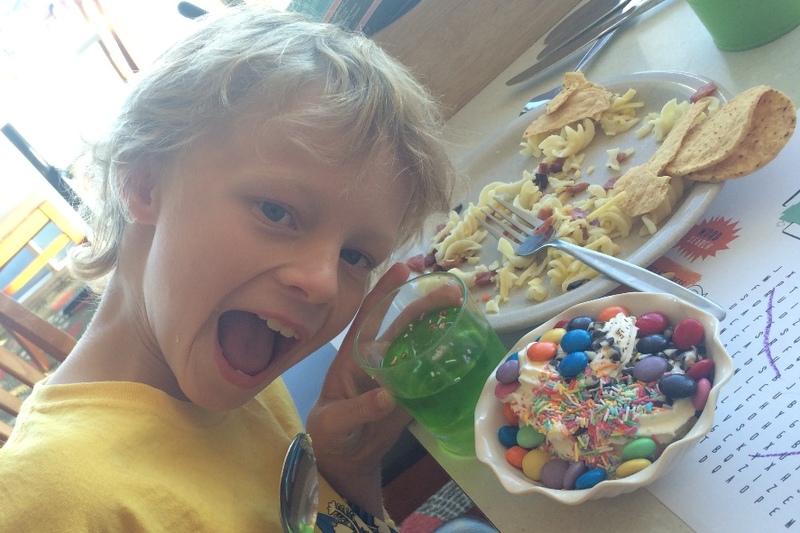 Sizzler have a fantastic kids activity sheet. 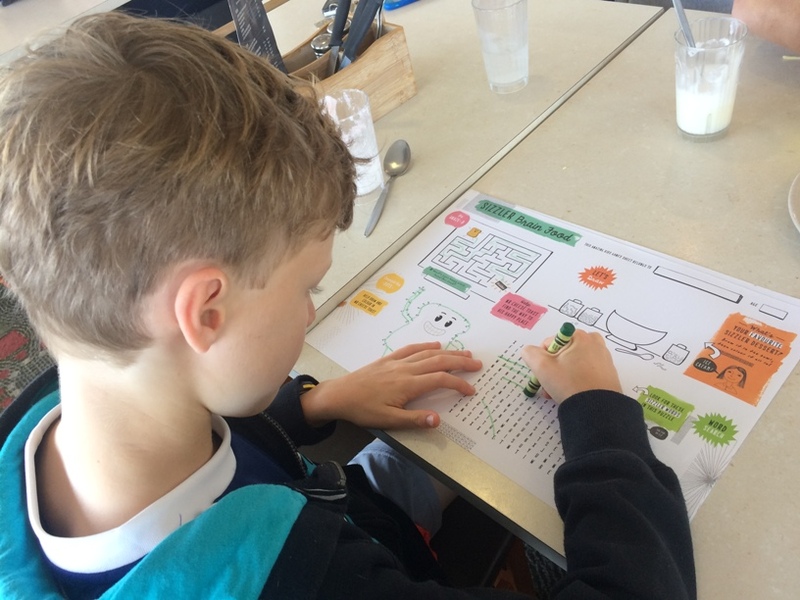 We enjoyed a family word sleuth challenge on our last visit and it's a great way to get the kids to have a break and let their food go down before going in for round 2 or 3 or 4! Plenty of high chairs are also available if you are dining with little ones. 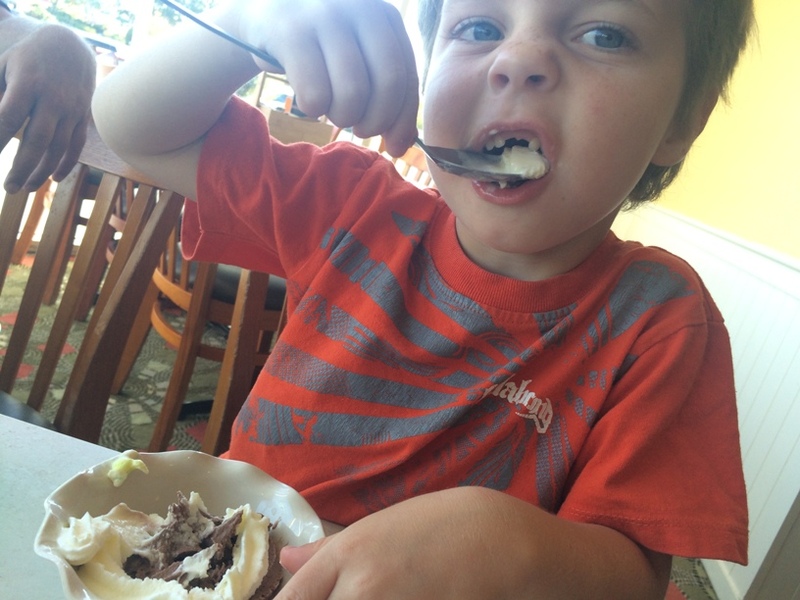 We love Sizzler, we never have to ask the kids twice if they'd like to go to Sizzler. 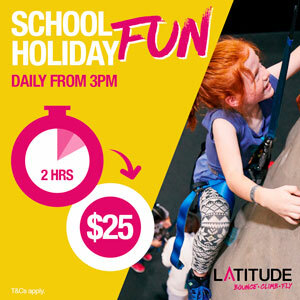 It's fun, relaxed and is great value for money if you are looking for somewhere to enjoy a full course meal all in the one price. 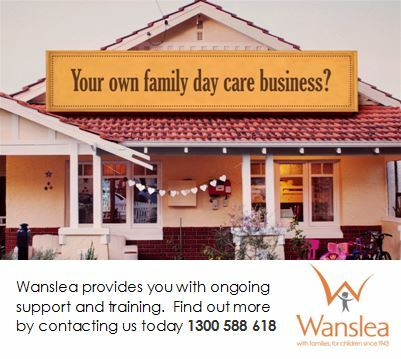 It's open daily and has locations north and south of the river, so is a great go to for a casual meal out with the kids.